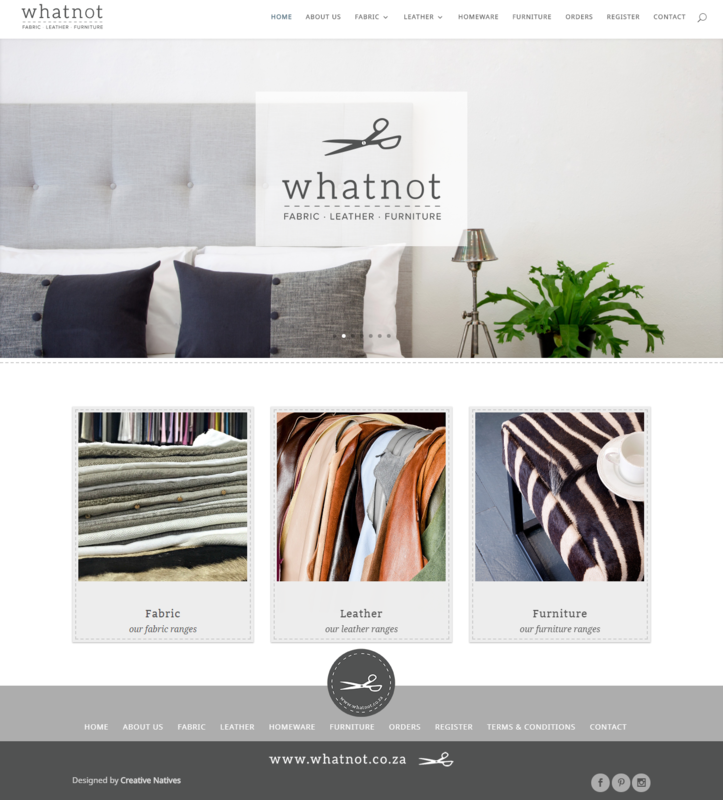 Whatnot are manufacturers of fabric, leather and furniture and came to us with some very specific requirements. They had a website, but it was not meeting their needs. There were two main issues that needed addressing. It was not showcasing what they had to offer in a way that made sense to their customers and it was difficult to keep up to date. 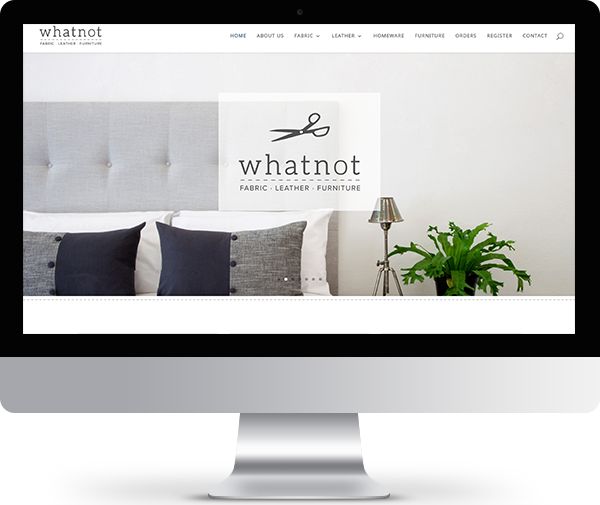 We got to work designing a strategy for the layout of their website that would be easy to navigate and arrange their items in an easy to use and logical manner. 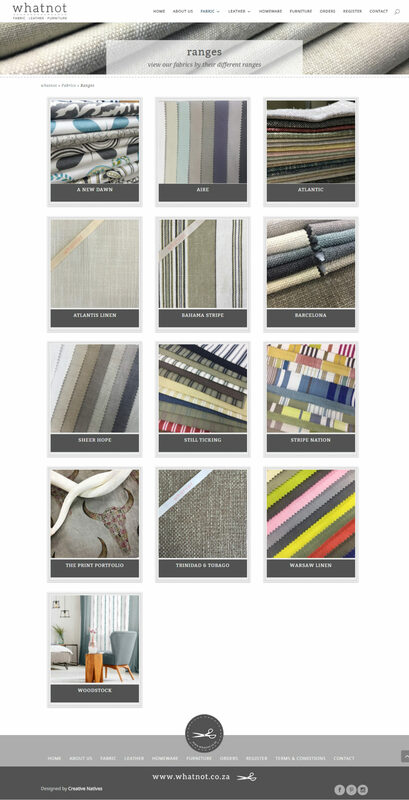 The result is a wonderfully fresh and neatly laid out website that allows their fantastic fabrics to really stand out. We really loved working on this website, solving the technical requirements and working with their beautiful images.